HVAC repairs can be costly if not done properly. 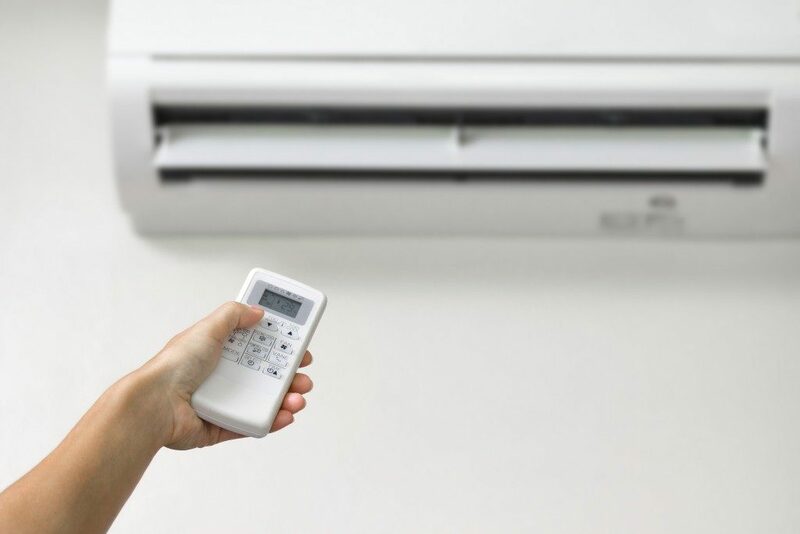 If you are looking for the best AC repair service, then you must learn the factors you should consider during your search. So, how can you find the best AC repair company in Riverview, Florida? Read on to find out. The first thing to remember is to go for a company that is experienced, as they will have a better level of understanding to repair jobs such as fixing a unit that is frozen, cleaning coils, or repairing ductwork. An inexperienced repair guy can cost you a fortune in damage or end up starting a fire. Companies with shady practices might make some quick money and give you attractive discounts for a quick fix that do not last long. Ethical and honest companies might be a little more expensive, but their work can last for a longer period. As a precaution, look for companies that have been in the industry for at least10 years. 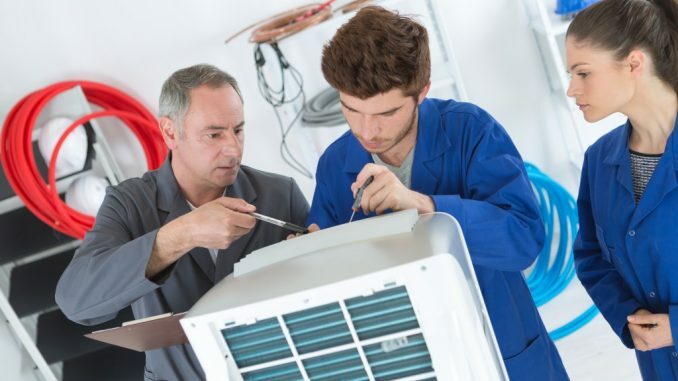 Choose an AC repair company with suitable insurance and a valid license. It is important to ask for proof of insurance and verify its validity. A well-covered company will be able to handle the damage that is a result of their work, and you will not need to use your homeowner’s insurance. 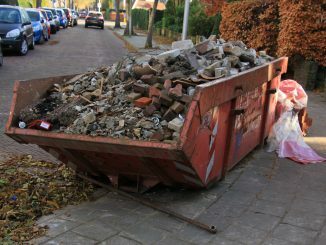 It also covers accidents that can happen during the repair or maintenance work. Don’t forget to ask for proof of certification to ensure that the contractors have undergone the required training to do the repair work properly. Some repair companies use seasonal or temporary workers who may not care much about the work and the property they are servicing. Professional HVAC companies do a thorough background check and ensure that all their employees are NATE certified and tested for drugs. Relatives, friends, colleagues, neighbors, and even strangers can give valuable recommendations and referrals. Listen carefully to their experiences and ask relevant questions about what they liked or disliked about the services provided by the repair company. A good and trustworthy AC repair company will give you a free estimate of the cost of their services. Ask for charges to be itemized so that it’s easy for you to compare with different service providers. The focus of the repair company should not be just on the repair work. A good company will also provide maintenance services, such as tune-ups and cleaning, as well as offer to inspect your AC regularly. These inspections are important in avoiding major breakdowns during the peak summer. Most of the companies provide round the clock support. Don’t sign the contract with the repair company without checking their online rating on Better Business Bureau. There are other websites as well where you can look for reviews and ratings given by people who have used the services of the repair company. Be wary of fake testimonials and reviews. You deserve honest, reliable, and high-quality service. Do your research to get verifiable information that can help you with the decision-making.